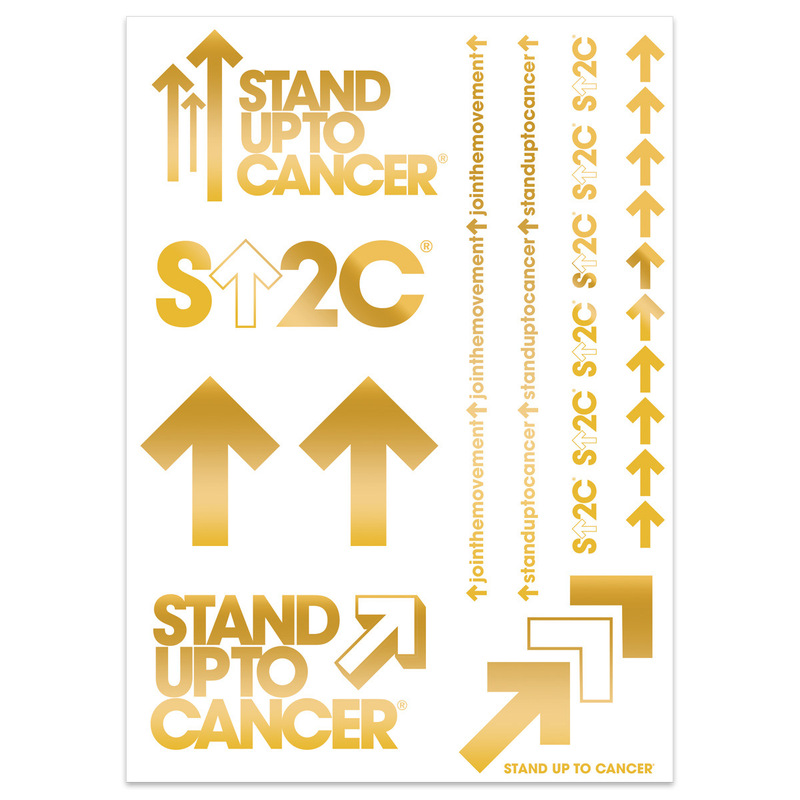 Add a tattoo or two to inspire others to join the movement and support accelerated cancer research. 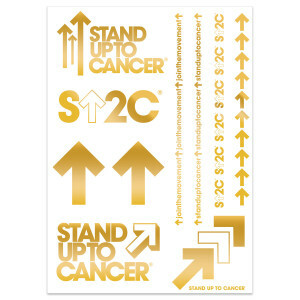 Our temporary tattoos feature a variety of Stand Up To Cancer designs so you can customize your body art style. Rise up with SU2C and show you support everyone who has been touched by cancer.